I have music playing when I'm writing. I normally stick to classical or stuff I know inside out, so the words don't creep in and pepper the manuscript. But I saw this composer and singer/songwriter on Breakfast TV, and the snippets of music dragged me in. 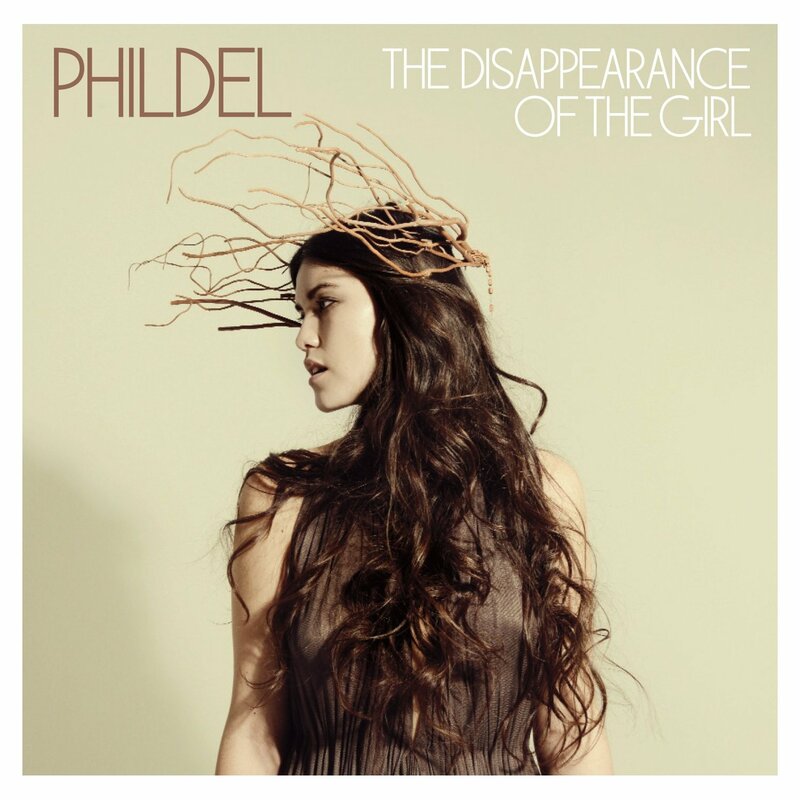 I sent off for the CD, it's called The Disappearance of the Girl by Phildel. Wow. 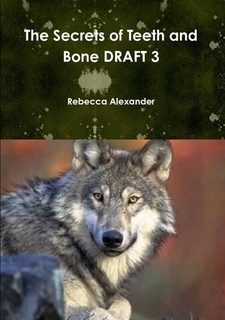 Impressive, and so haunting I found I had to put it on in the background while I edited and tinkered with book 2. I found myself describing one scene in a very intense, immersed way, as it the track somehow connected me more deeply with my imagination. The words, normally distracting, weren't a problem. It's as if I could let the words flow in one ear and out of the other but the sounds and the meaning got stuck and helped me unlock the scene. It's also as if the music isn't just appealing to me, but to one of my more difficult characters as well. As if we have an added connection through our appreciation of these beautiful melodies and poetic words. Which, bearing in mind she is all born from my imagination in the first place makes it a bit odd that I find her so difficult to understand, but there she was, standing in the corner of the study (back to the door in case she needs to get out), head on one side, listening with me. Better than that, she broke out of the cage of childhood fears she is bound by, at least for a moment, and could see something true and important in her half-realised relationship with the man that loves her. Another piece of music that did the same a couple of years ago was a collection of South American baroque including Hanacpachap cussicuinin (doesn't exactly roll off the English tongue, but entrancing just the same). These bits of music don't come along that often, so I'm going to enjoy riding the imaginative wave The Disappearance of the Girl has produced. Magical stuff. Just to put the album in context, this is Phildel's bio from Amazon. It suggests a whole story in itself. Phildel is an artist whose deep appreciation for sound stems from an understanding of silence. During a childhood in which music was forbidden by her religious stepfather, she came to know silence well. Despite her furious love for music, for ten years she was left to imagine the sounds she would fill the silence with if she could. Following her departure from the oppressive household, her creativity erupted into an all-encompassing force. Composing day and night, Phildel created the epic, haunting and innovative music she had dreamt of. Her music is a journey into the landscape of her imagination, at times beautifully enchanting, at others, raw and horrific. Complimented on her 'sonic soundscapes' by Trevor Horn, she has won supporters around the world, her music being used by fashions designers, film directors, theatre producers and media campaigns. 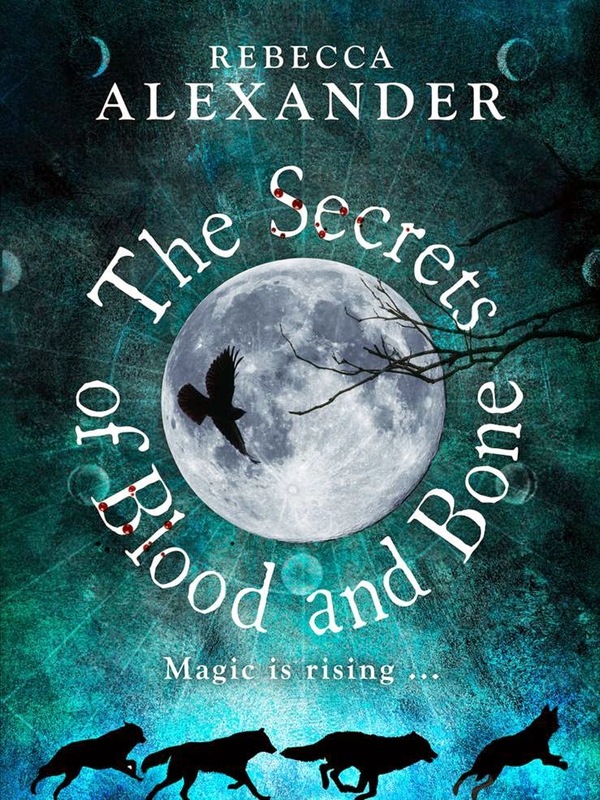 Since January, I have been writing and rewriting book 2 in the Secrets series, presently known as 'Book 2' or The Secrets of Teeth and Bone. I think I have reached saturation point with it, even though I can see where it needs to go. Now I need a break, not in writing, but in writing that story. I think I get to a point where my nose is pretty well on the page, I'm reading it that closely, and I can't see what I'm working on. So I've sent it off to Lulu for a draft copy - it costs about £8 in A4, double spaced etc. and I can work on editing with coloured pens before I go back to the draft. I like the feeling of holding it in my hands, too, and it's not for sale so stays private. 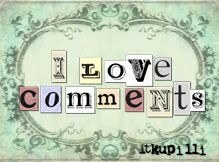 But my heart also gives a little lift at the thought of writing something else. I've set myself a week to write two outlines: one for book 3 which is well underway, and one for the crime book I've been making notes on for ages, and actually already have a first draft for. It needs focusing down to three points of view, and a lot of research into current thinking on the different types of psychopaths. Two of my POV characters are psychopaths, one with limited ability to form attachments (although they are skewed and abnormally exploitative) and one, really, with none, but a clever mimic with a high IQ and good education. Put these two either side of the justice system, and throw in a victim for good measure and you get some interesting dialogue and interactions! I'm very conscious that I have a book deal but I'll finish all three books this year, probably by September, which leaves me back with books I love to write and no publishing deal for them. A book deal does not a career in writing make, although it certainly helps. I'm wondering what will happen next, and looking forward to running it past my agent. I also have my dissertation back from the markers. There really isn't any reason why the creative part, you know, the book that's being published missed being marked as publishable, but the rationale mark makes sense. Generally good but didn't follow up enough of the literary references (well, I didn't understand them enough). It was a positive experience and I am seriously considering doing a PhD, although I'm a bit concerned about the money. I know a lot of people don't rate doing an MA and maybe I didn't need to do one, but nothing makes you look so critically at your writing as a lot of educated, intelligent readers and fellow writers reading it, judging it, placing it in odd contexts and comparisons, turning it upside down and looking up its arse...you end up with a lot of feedback and ideas about how it impacts on the reader. Who is, ultimately, the person we want to enjoy our writing. I miss that. But I'm saving up for a reading retreat...I probably need another book deal or two. When I started this journey, I imagined the hardest bit would be actually finishing a book to a publishable standard. That was my goal, I couldn't imagine it actually getting published, but a girl's got to dream, so I made that my ultimate aim. I thought that would give me a whole lifetime's worth of motivation to keep writing, keep getting better. It isn't quite like that now. Yes, I'm still enjoying writing enormously, but there is a sense of going to work that's there too. This week I was sent an author's questionnaire from the publisher, and worked on a synopsis for my editor. This required thought and research and writing. In fact, yesterday my 2000 words was all taken up with this outside work. When the book comes out, there will be promotional events to attend, more work away from writing. 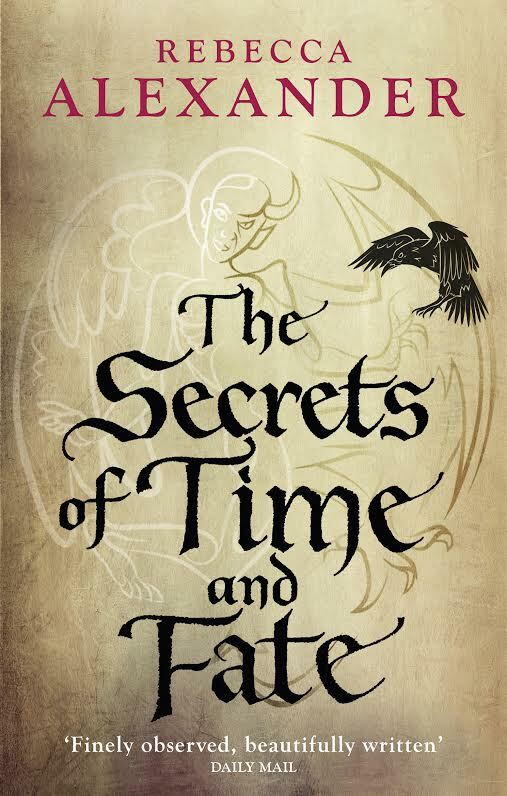 There's emails flashing back and forth about the cover, timetables, and the copy edits which should be back soon to worry about. I have to write some acknowledgements to all the lovely people who have supported and encouraged me over the years, and a historical note to the Dee strand to apologise for playing fast and loose with actual history. I'm not complaining, it's all a fascinating new challenge, but it doesn't make it easy to write/rewrite book 2. It takes the focus away from close and internal to broad and external. I'm also, personally, on another journey. I was widowed young, enjoyed twelve years of singledom (happy mostly, sometimes lonely) and then met the love of my life. Which meant putting my writing on the back burner for some years to bring up more children, and that was a great and fulfilling chapter. But now I want to focus back on my relationship and work, and I find I need to be alone more. I enjoy company, but in a family it all gets a bit intense. We've thought about buying a caravan, parking me for a few weeks somewhere I'm inspired and cutting out all the distractions and giving me real time out. But the ultimate version of that would be a get-away-from-it-all, off-the-grid cabin in the field where several friends already have their retreats. I would have a base on the Island where most of my friends live, where I could retreat to for a week or two, and we would have a great holiday home for our various kids who also have close friends on the Island. So we're saving up my 'book money' and hope to buy one in the next couple of years. My main character is a bit of a loner, and I think that side of me would enjoy the peace and quiet, a bit like I did down in Winchester. Russell works in Southampton, so will be regularly down and can bring the youngest child. It could be fun...but they don't come up for sale very often. We'll see what happens.